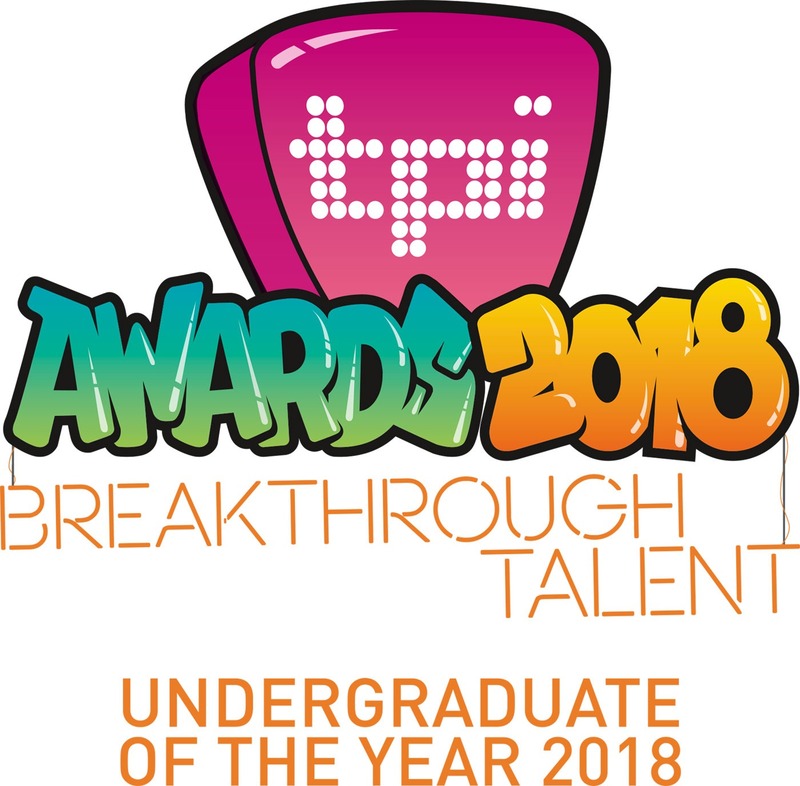 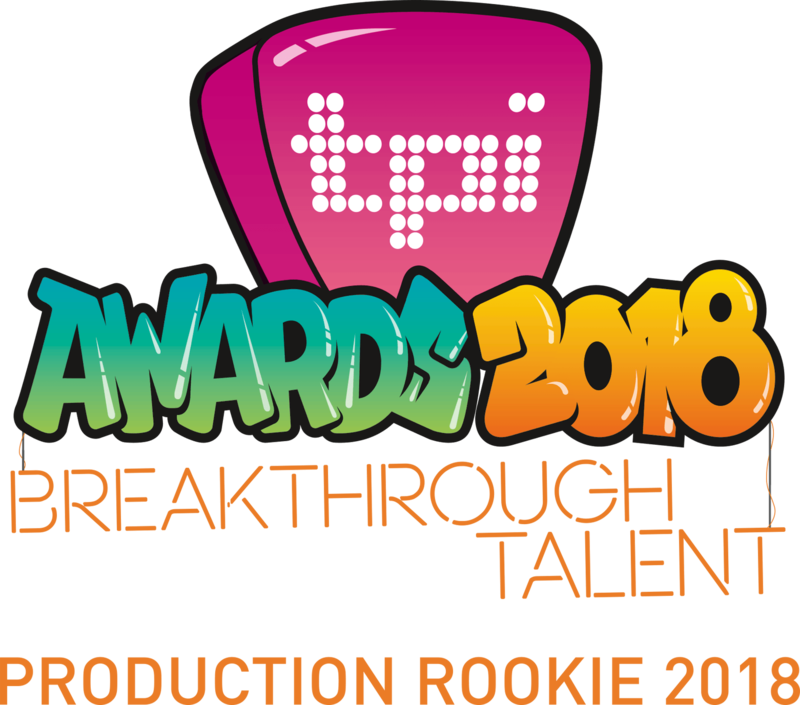 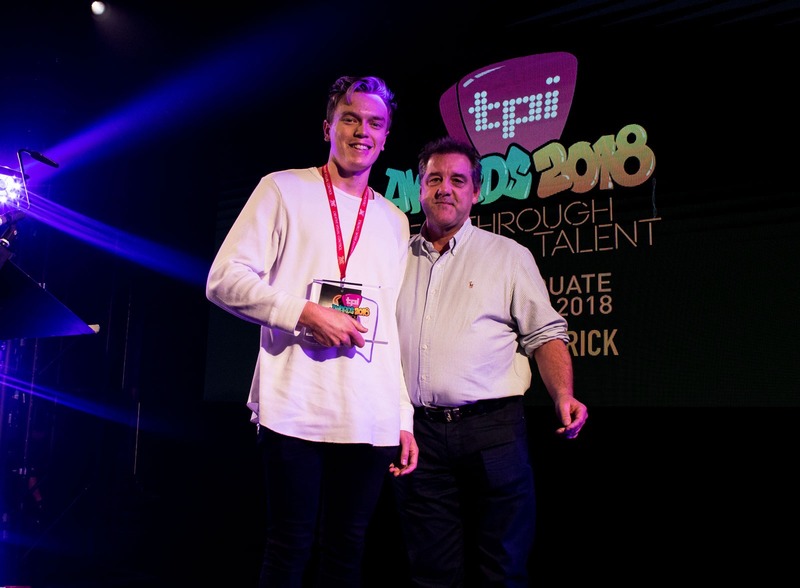 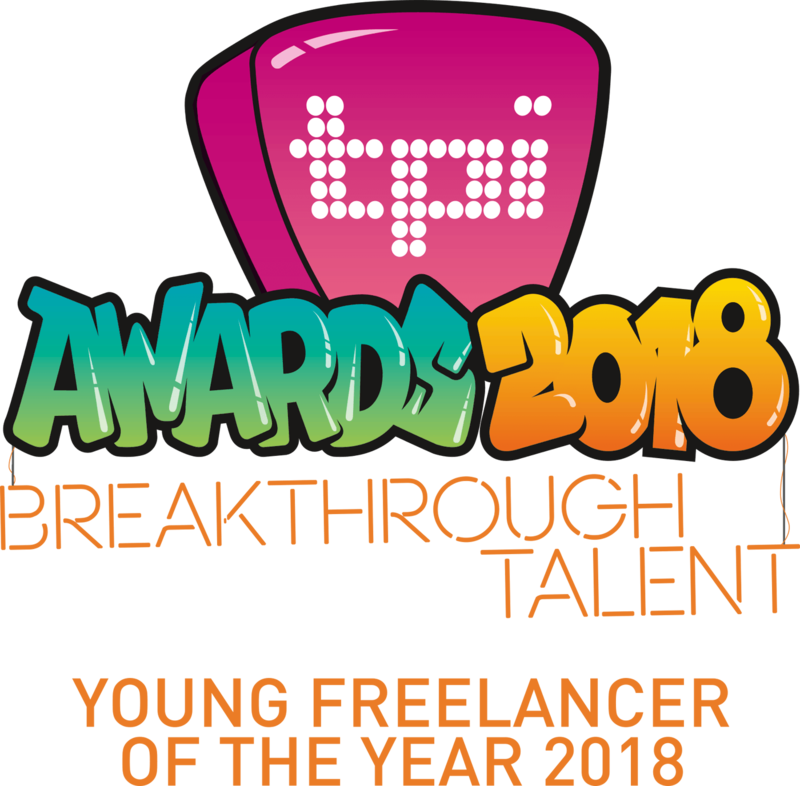 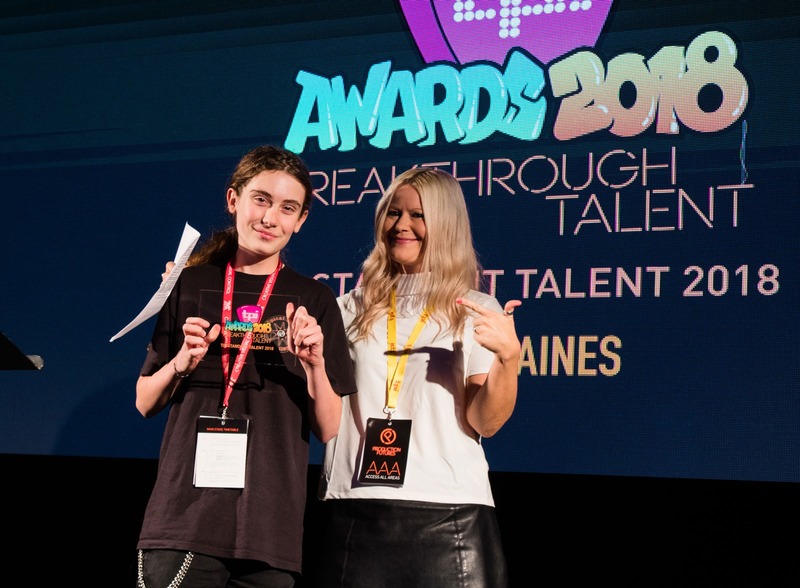 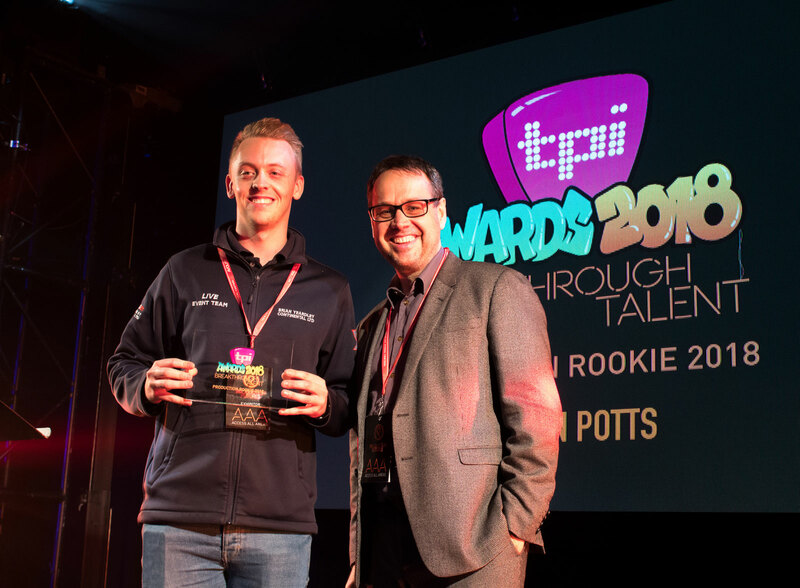 Set up as a younger sibling to the annual TPi Awards, the TPi Breakthrough Talent Awards divised to recognise next generation of live events experts. 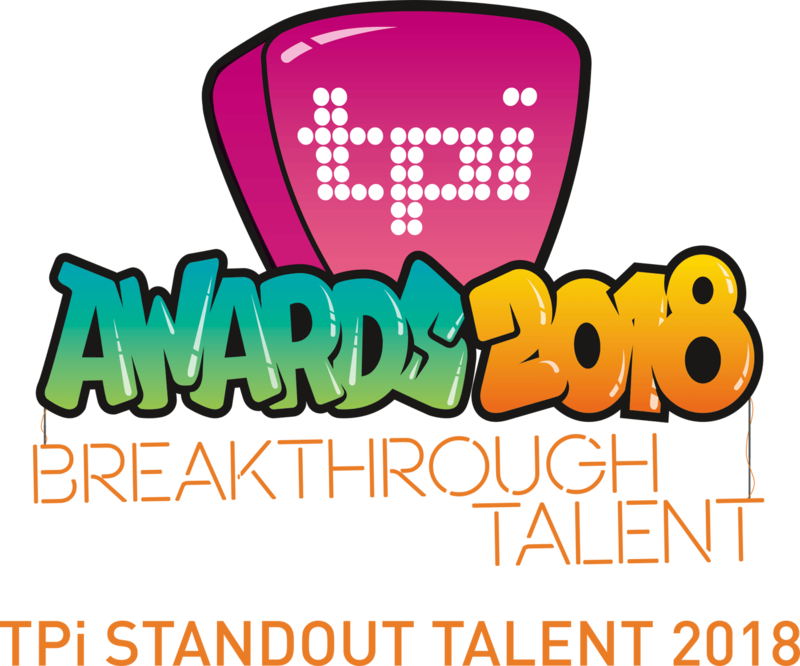 For 2 months prior to the show, nominations were open to individuals and groups from all corners of the industry to submit some of their recent work for consideration. 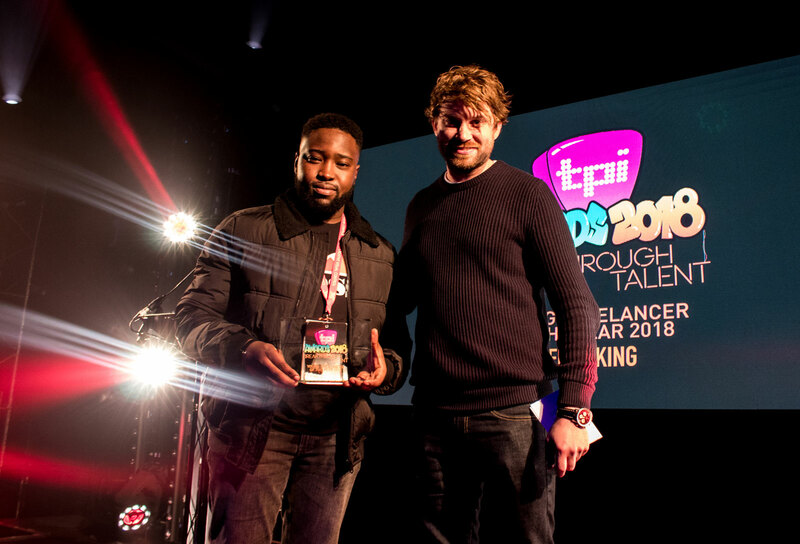 Cato Music’s Glen Rowe and TPi Editor, Kel Murray.